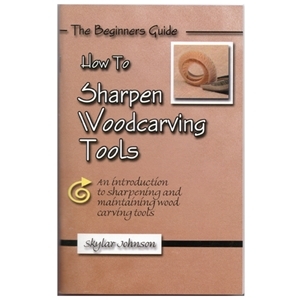 An introduction to sharpening and maintaining woodcarving tools. Easy to follow step-by-step instructions for sharpening on either stones or power wheels. Over 110 photos and 25 illustrations. 58 pages.